Paddle sports can have many wonderful side effects. One of our favorites is that disability can be made to vanish. With proper support and equipment, a paddler with a disability can participate equally and independently with family, a spouse, or friends. We exist to make that safe, affordable, and fun. Smiles are abundant in our line of work. Check out the gear that leads to times like these. 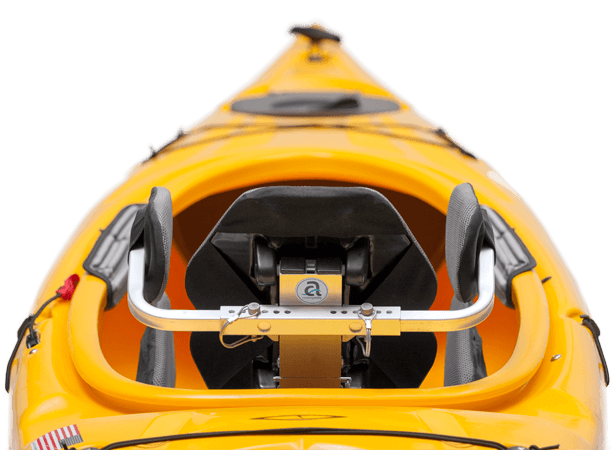 Adding outriggers on a kayak gives a sense that the kayak is now un-tippable. It’s not true. Look like fun? Be a part of events like this happening all across the country.